24/7 Hotwater Direct specialises in gas, electric and solar hot water supply and install. 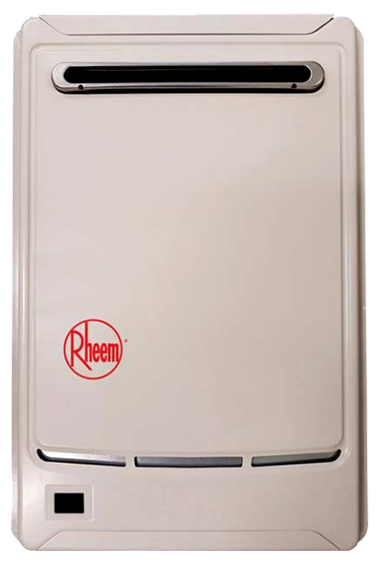 Rheem Metro Max has more features, more flexibility, 6 Star efficiency and the performance you expect from Rheem. The latest technology provides you endless hot water. 3 Years parts & labour on other components, when installed in a domestic dwelling. 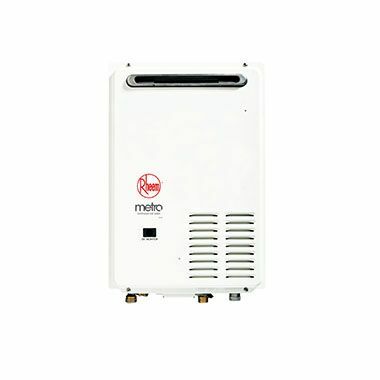 Compact and energy efficient with a minimum 6 star energy rating. Mounted to the wall and taking up less space, they are ideal for compact home sites or apartments.